Book by March 31st and receive up to $500 off per stateroom! Mention WAVE250 offer! Virtuoso Voyages offer exclusive benefits and experiences you can only get by booking with a Virtuoso Advisor. Planned specifically for you and fellow Virtuoso Voyages travelers, this private reception offers a chance to meet fellow cruisers and get to know your onboard host, Laura Ciccone. Your journey begins in lively Ho Chi Minh City where you will embark you Mekong cruise at My Tho Port. 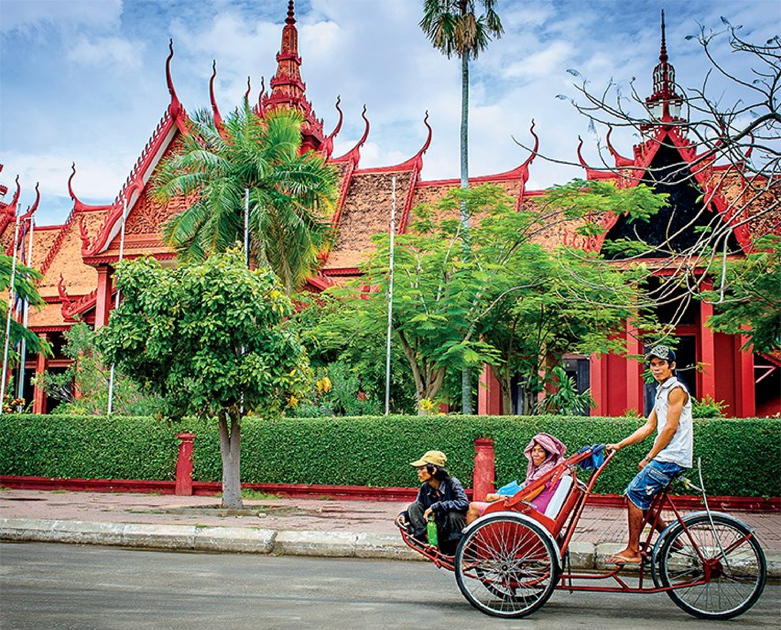 Visit rural villages, historic pagodas, floating markets and a Buddhist monastery along the way. Spend three nights in Siem Reap, Cambodia, touring the temples of Angkor Archeological Park, a UNESCO World Heritage Site.